AMT’s Monthly Office 365 Updates keep you up to date with new features and important announcements from Microsoft. Office 365 has a continuous roll-out of changes. We filter out the announcements that we think will be most relevant to our customers, and send them out in an easily digestible form. If you would like to receive the condensed version of these updates on a monthly basis, please click the subscribe button. SECURITY ENHANCEMENTS IN THE INTUNE SERVICEAs mentioned in the October updates newsletter, devices with no compliance policy were previously considered as compliant, however from November onward, this will no longer be the case. If you use compliance policies with Conditional Access, devices that have no compliance policy assigned to them will be deemed as ‘non-compliant’ and will consequently be blocked. What this means for end users that were connected to these devices and allowed access to emails, is that they will lose access unless something is done about it.To stop this becoming an issue, please ensure that ALL devices have at least one compliance policy assigned to them by the 27th of November.You can access a report called ‘devices without compliance policy’ which will enable you to identify which devices, in your environment, are non-compliant. You’ll also notice a new ‘All Users’ option in the Assignments page, that makes it easy to assign a compliance policy to all users. New web parts on SharePoint Online pagesMicrosoft have introduced new web parts help with integration into SharePoint. The first is that the search box has now been expanded to make the search experience easier with items such as search categorisation. Document webparts has now been renamed to File viewer – supports 270+ file types. Image webparts support simple editing. Bing – search for images in the file picker. New buttons available on SharePointNew buttons allow users to create and upload items to a list or library directly from the webpart when used as a SharePoint Online page. Within the webpart you can rename, delete and download files. First release customers will receive this update mid-November, while the standard release will come shortly after. 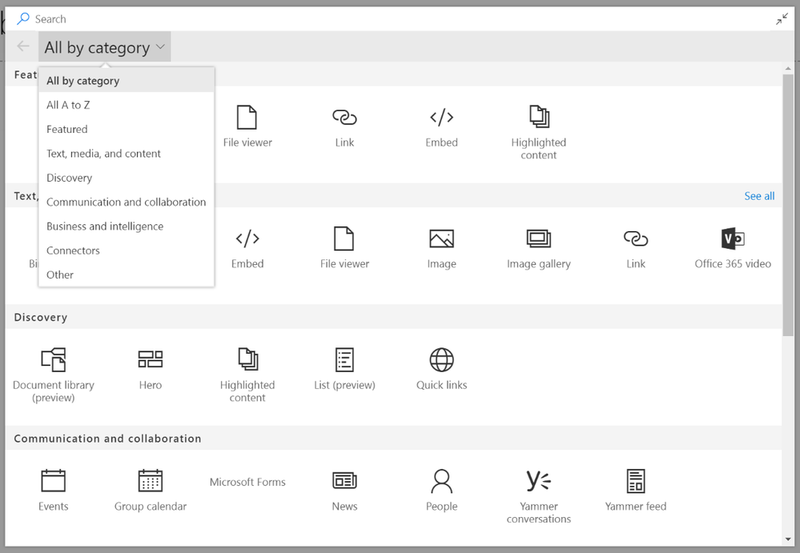 Create custom site themes in SharePoint Online The new theming panel enables site owners to create themes and upload them to a theme gallery. To access this, go to settings and click ‘Change the look’. This update will be rolled out in the next few weeks. 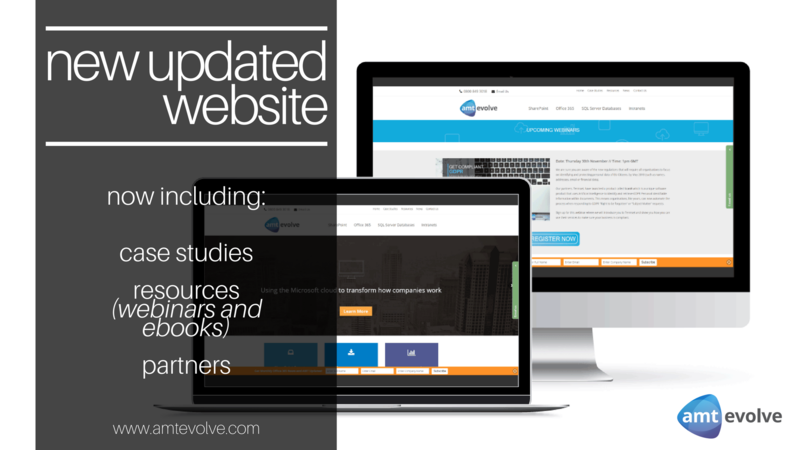 Team site homepage on SharePoint Online The homepage design for the newly created SharePoint Online Team site, is being updated and will begin to rollout on December 4th. 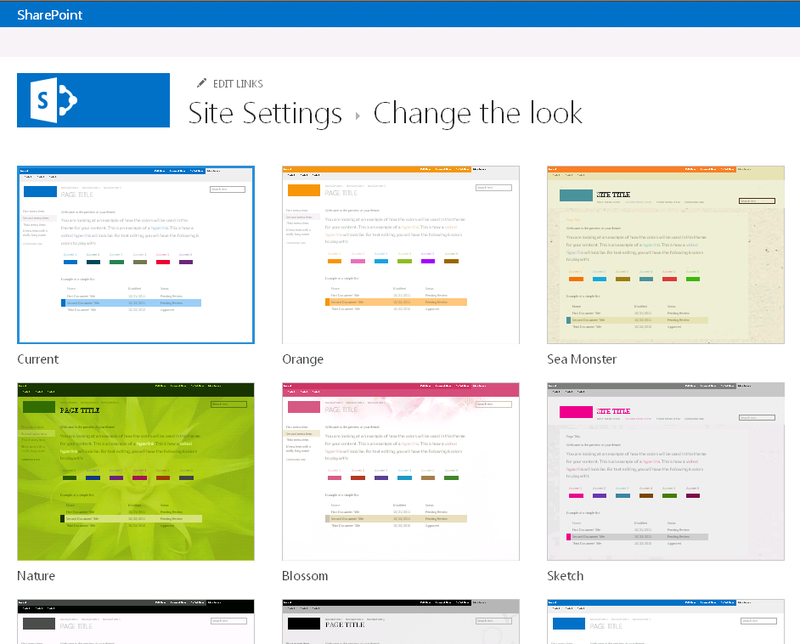 While previously, SharePoint only had two web parts, it will now have four – News, Quick Links, Activity and Documents. However, only new sites will receive this change. previous post: 60 Second Briefing: What is Yammer? next post: 60 Second Briefing: What is Dynamics 365?